In search of the most beautiful islands in the world? They’re in the Indian Ocean. 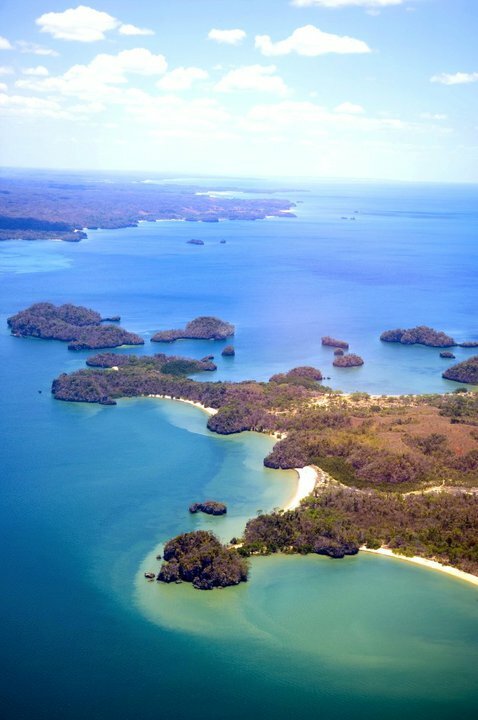 Here are the African islands over which you’ll soon be dreaming. Manda Island, Kenya: Travel for more than 30 hours to reach a gorgeous beach, clear water, brilliant sunsets, and perfect napping spots in Kenya. 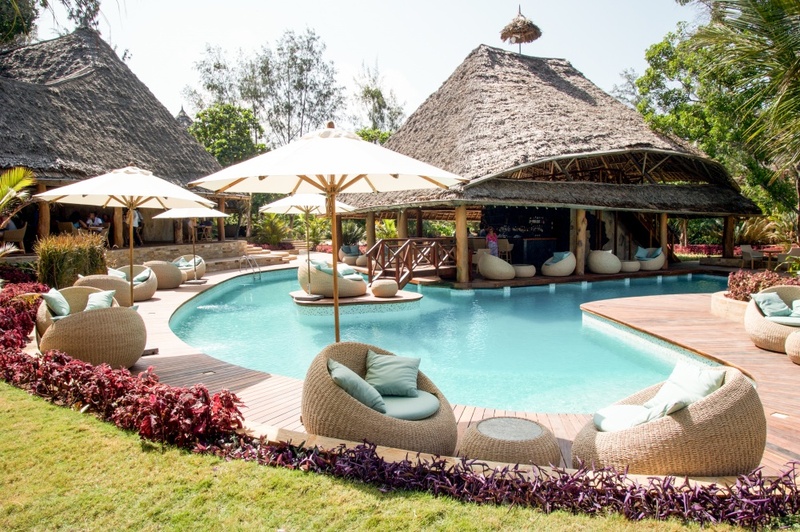 Pongwe, Zanzibar: Find a new resort, where the designers just completed the finishing touches, everything is new and sparkling, and its secret amenities and romantic quiet spots have yet to be splashed across Instagram pages on Zanzibar. 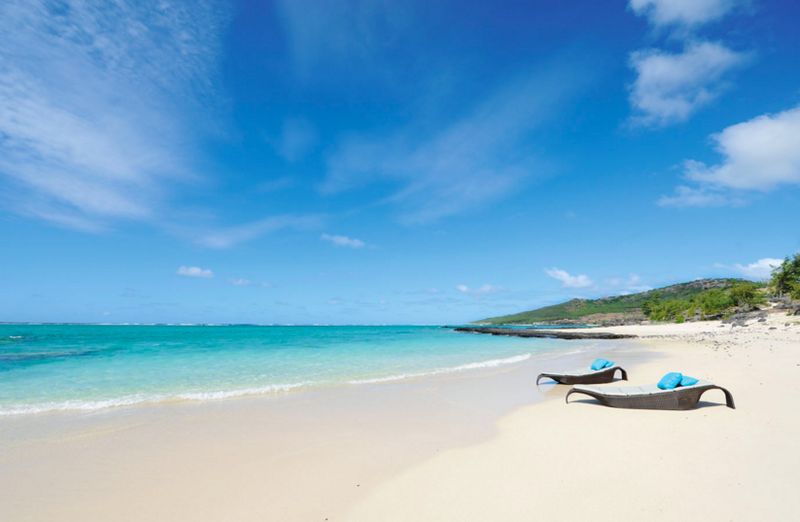 Pointe Coton, Rodrigues: Become a morning person as the sunlight slowly nudges you awake, and you open curtains to reveal bay windows and a perfect view of peach-tinged sand and bright turquoise water from your king-sized bed on Rodrigues. Moroni, Comoros: Keep an eye on the Comoros, where the air smells like ylang-ylang, mango trees line the coast, fruit bats dance between the trees, and one of the largest active volcanoes in the world towers over Grande Comore. 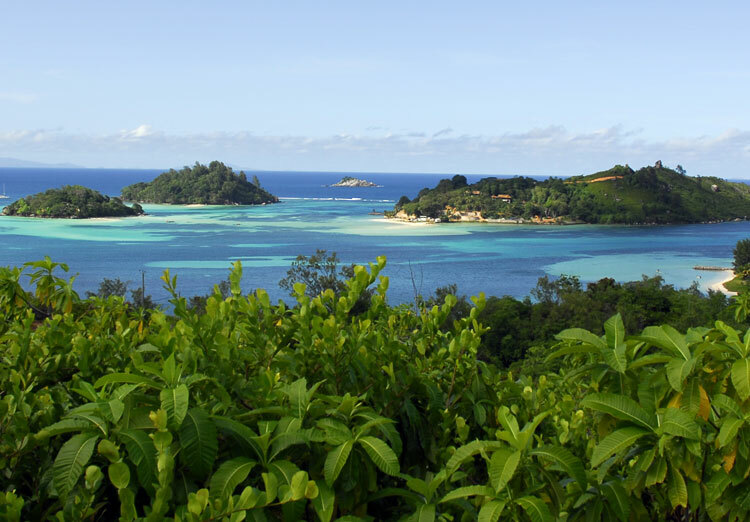 Cerf Island, Seychelles: Pinch yourself when you arrive at the Cerf Island Resort, pause at a viewpoint and peer over dense Latanier palms, see small islands amid swirls of turquoise water, and watch a sailboat silently glide through the postcard-worthy scene in the Seychelles. Anjajavy, Madagascar: Escape to a little bungalow, walk along a deserted beach, and dream under the stars at a remote hotel on Madagascar. 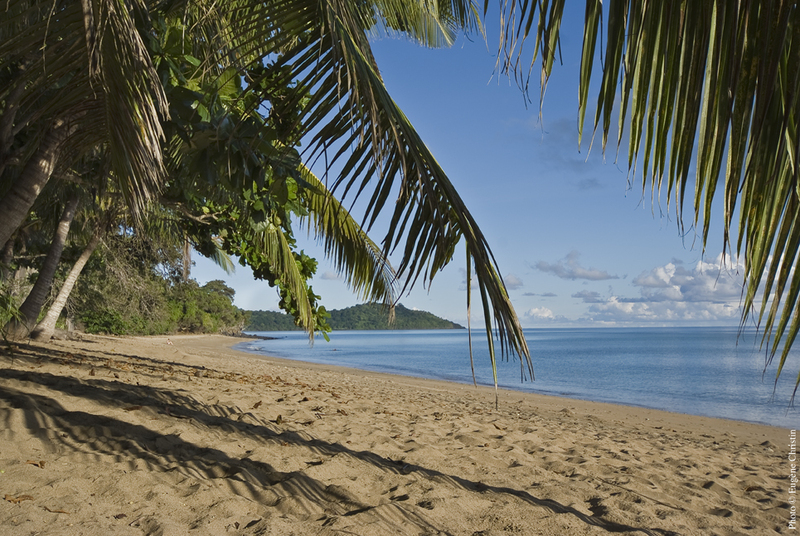 Chirongui, Mayotte: Try a new French island with rich soil, protected forest reserves, huge baobab trees, a double barrier reef, endangered Robert Mertens’ day geckos, golden sand, and a hidden ecolodge on Mayotte. 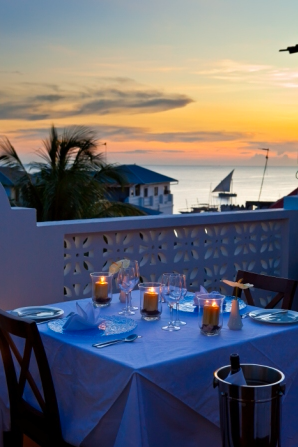 Stone Town, Zanzibar: Explore the melting pot of the Indian Ocean, buildings made of coral, maze-like alleys, a 17th-century fort, a chaotic market, and unique hotels in a UNESCO World Heritage Site. 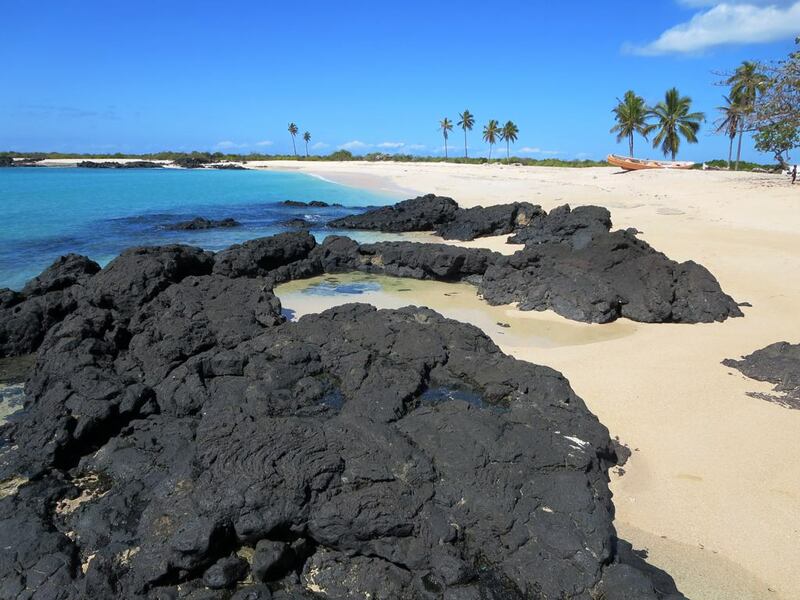 Mohéli, Comoros: Go to a far-flung location to find a small village, huge baobab trees, dusty streets, roaming donkeys, only a few hours of electricity each day, a national marine park, and the Mohéli Laka Lodge on the Comoros. 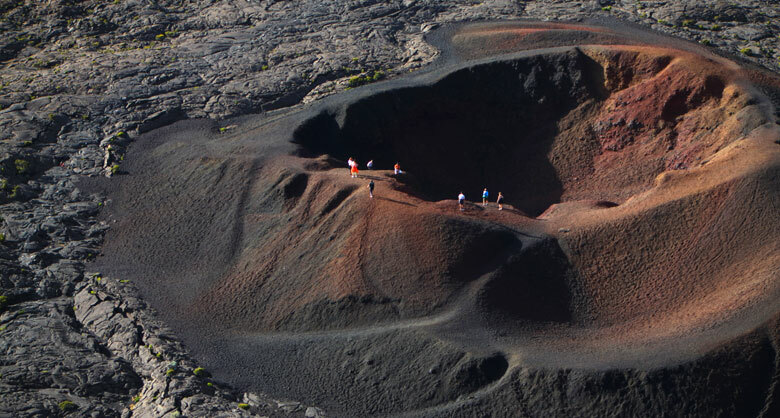 Saint-Leu, Réunion: Fall in love with an island that looks like Hawaii, complete with one of the most active volcanoes in the world, on Réunion. Nosy Komba, Madagascar: See creatures that aren’t found anywhere else on Earth—from aye-ayes and indris to mantellas and tomato frogs—on Madagascar. 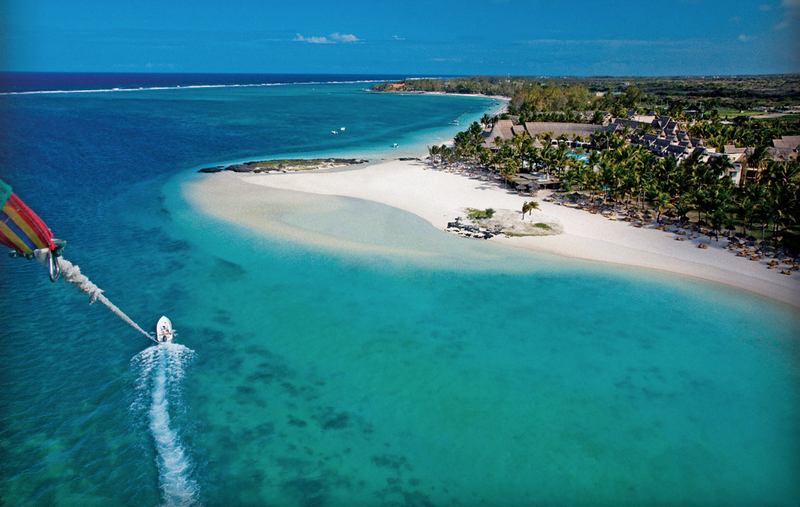 Belle Mare, Mauritius: Stay at a perfect beach resort, relax under a palapa, fall asleep in a hammock on the beach, get your caffeine fix with local coffee, learn to kitesurf, watch the Sega dance as you sip a nightcap, and retire to your thatched-roof suite on Mauritius. Praslin Island, Seychelles: Discover heart-stopping beaches, dense vegetation, and dinosaur-like creatures when you arrive on the Seychelles.